The woman whose spirit is being crushed and life possibly endangered by domestic violence is faced with a unique burden. She needs straight answers-not unrealistic expectations or clichéd, stereotypical platitudes. In the book Woman Submit! 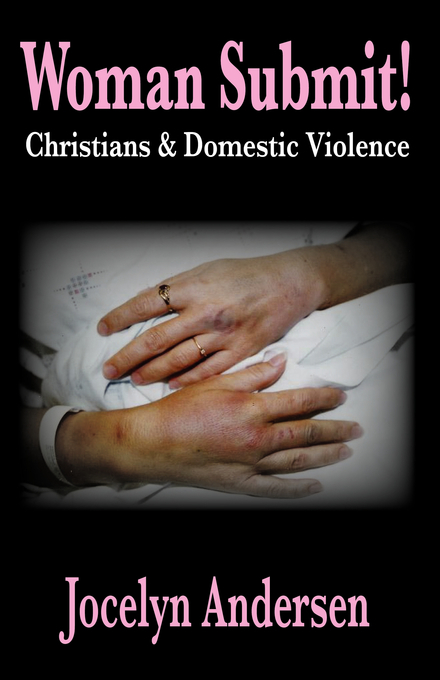 Christians & Domestic Violence, by Jocelyn Andersen, she will get straight answers, clear scriptural direction, and some tough challenges from one who has been there but is there no longer. .. Woman this is WAR! 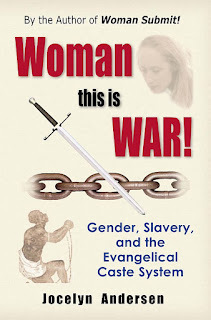 Gender Slavery and the Evangelical Caste System, refutes complementarianism [also called complementarity], which teaches that all men and women are born into a caste system that follows them from the moment they exit the womb throughout all eternity. Men are alleged to be born into the leadership caste and women into the “follower” caste. Complementarian doctrine suppresses the autonomy of adult Christian women and has been embraced, with few exceptions, by virtually every Christian denomination...despite unmistakable parallels between complementarian dogma [and the adverse effects of the paradigm on men, women, and children] and that of institutionalized slavery in previous centuries [caveat: lots of Black History up through the Civil Rights Movement]. Woman this is War! quotes well-known evangelical pastors who compare Christian marriage to a war of dominance between wives and husbands, a war they claim that husbands must win. Gender-biased-English-translation-theology, along with male-centered Bible commentary and translation practices, are used in forbidding women to preach, pastor, or serve as elders and deacons in most churches. This hinders the work of the gospel. 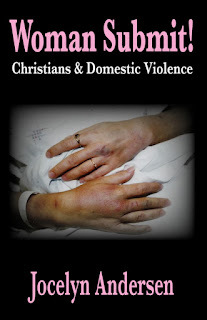 In most churches where women are not forbidden to preach, they are told to submit to their husbands at home. Gender-biased-English-translation-theology has interfered with understanding the scriptures, pitted men and women against each other, and eroded the happiness of women and men. The book contains rare insights into Christian initiatives in the movements for women’s rights that have either deliberately or inadvertently been keep out of Christian literature. These observations bring a new perspective, along with freedom and hope. The doctrine of female submission to male headship in the church and home, is soundly refuted using scripture to support equality between women and men. Woman this is WAR! is a treasure-trove of information on gender equality from biblical, historical, and Christian perspectives. FREE DOWNLOAD ... The day The Towers Fell was prophesied in the Bible. The basket of currency connected with the Euro is found in the Bible. Details concerning the Rapture, The Great Tribulation and the first 1000 years of Christ’s reign on earth are looked at from the unique perspective of the seven prophetic feasts of the Lord found in the book of Exodus. This Book presents us with a panoramic and chronological overview of God's plan of redemption for our souls, bodies and this earth as revealed in scripture. Bible Prophecy Simplified is simple enough for beginning prophecy students, but there is plenty to intrigue the intermediate and advanced student as well. 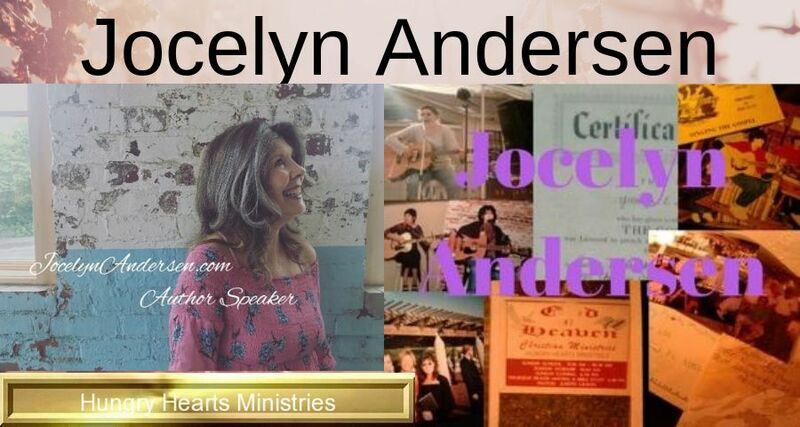 For updates on new book releases by Jocelyn Andersen, follow her author page at Amazon!